Paul R. Smith was born and raised here in Middle Georgia. He graduated from Perry High School (1995), received his Bachelor of Science degree in Environmental Health from the University of Georgia (1999) and his Doctor of Optometry degree from the Southern College of Optometry in Memphis, TN (2004). Dr. Smith is a member of the Georgia Optometric Association, American Optometric Association, Sports Vision Society and the Contact Lens Society. At Crossroads Family Eyecare, each member of our vision care team is selected by Dr. Paul Smith based upon his or her experience, professional demeanor, and dedication to providing personalized care to our optometry patients. 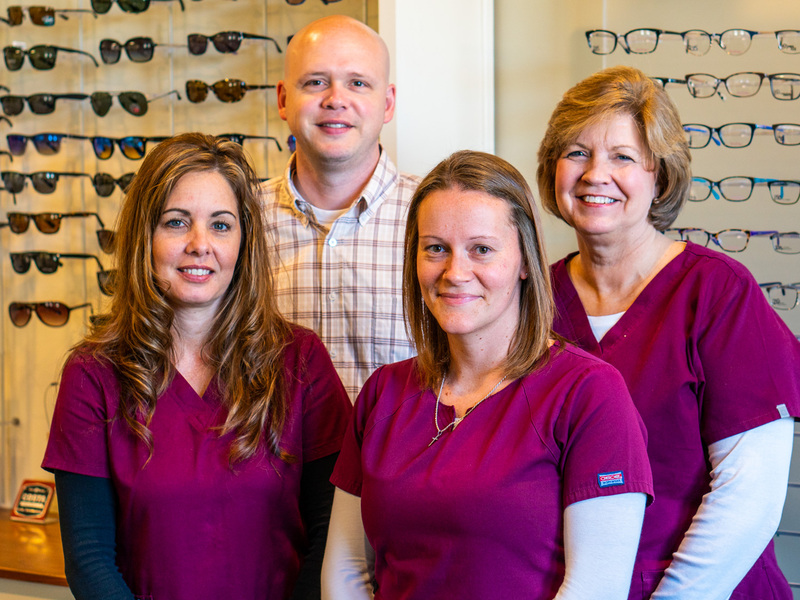 Our entire Perry optometry staff is committed to ensuring the comfort and satisfaction of each and every patient. We will do our best to accommodate your busy schedule by finding appointment times that meet your needs. Our knowledgeable staff at Crossroads Family Eyecare will work with you to help you understand your vision insurance coverage and provide financial alternatives to ensure you get the best vision care possible. 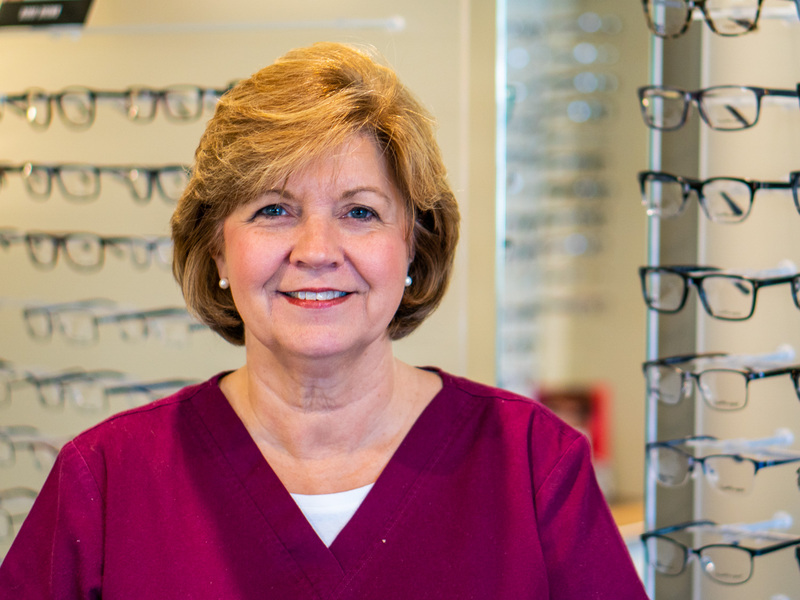 Martha is certified by the American Board of Opticianry has been an optician since 1987. In her spare time, she enjoys reading, being outdoors and Spending time with her family and friends. Patty joined Crossroads Family Eyecare in October 2016. 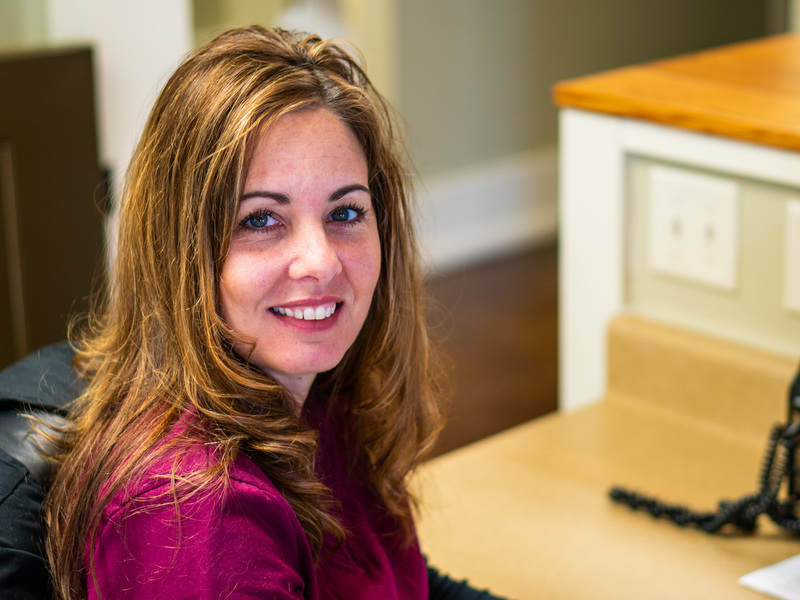 She has worked in the eyecare and Medical billing since 1991. Crossroads Family Eyecare is a full service eye and vision care provider and will take both eye emergencies as well as scheduled appointments. Patients throughout the Perry area come to us because they know they will receive the personal attention and professional care that is our foundation. Dr. Smith and our team are dedicated to keeping our patients comfortable and well-informed at all times. At Crossroads Family Eyecare, we will explain every exam and procedure and answer all of our patient's questions. Additionally, at Crossroads Family Eyecare, we offer vision financing options and will work with vision insurance providers to ensure good eye health and vision care for all of our patients. Our one-on-one approach to Optometry makes Dr. Smith and the Crossroads Family Eyecare staff the eye and vision care providers of choice in the Perry area. We offer the following services: complete eye exams, contact lenses, glasses, glaucoma testing and treatment, and pre- and post-operative care for surgeries. For a complete list of services, visit our services page or call our office at 478-224-1414. At Crossroads Family Eyecare, we are dedicated to providing high-quality optometry services in a comfortable environment. Call us at 478-224-1414 to schedule an appointment today. 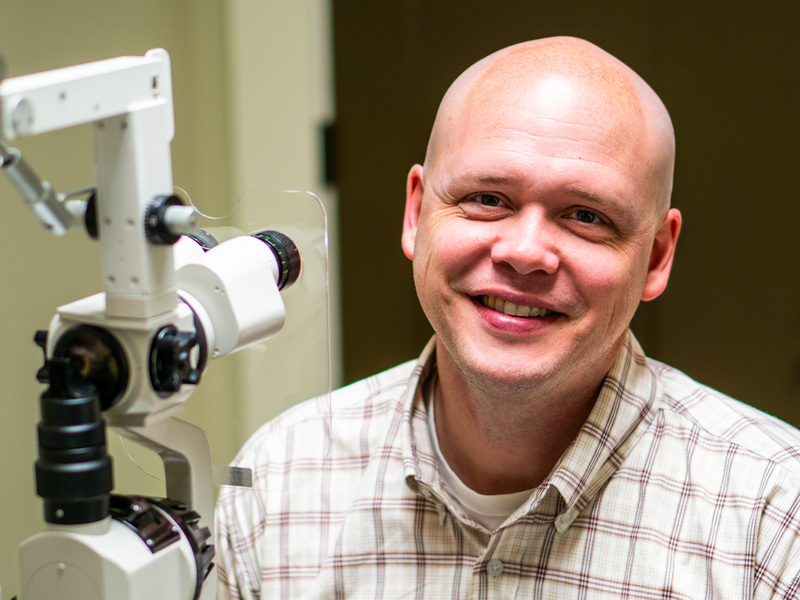 Dr. Paul Smith has been practicing optometry in Middle Georgia since 2004. 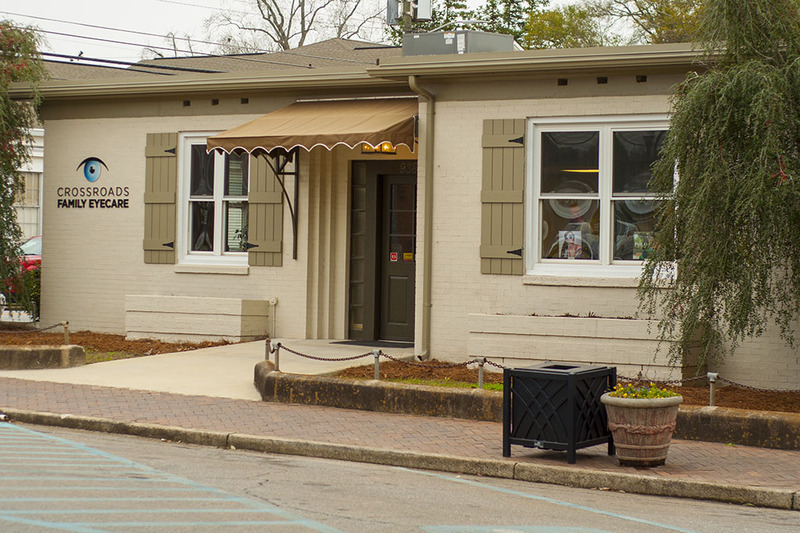 In 2015 he began Crossroads Family Eyecare in downtown Perry, Georgia to bring residents of Perry, Houston County and the surrounding communities the best in treatment options for their family.